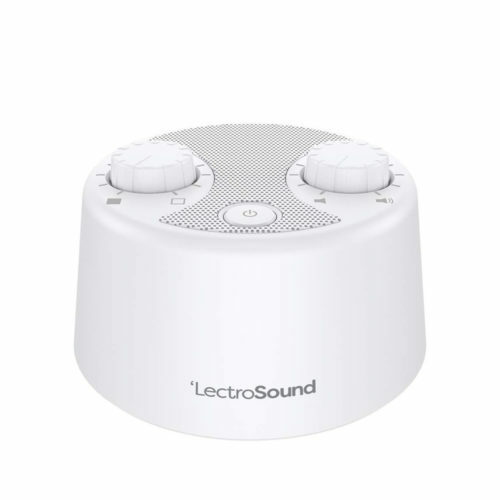 LectroSound does one thing, and it does it well: providing white noise for sound masking and promoting better rest, relaxation, and sleep. The tone dial provides precise control of the sound’s warmth across the spectrum of brown, white, and pink variations. 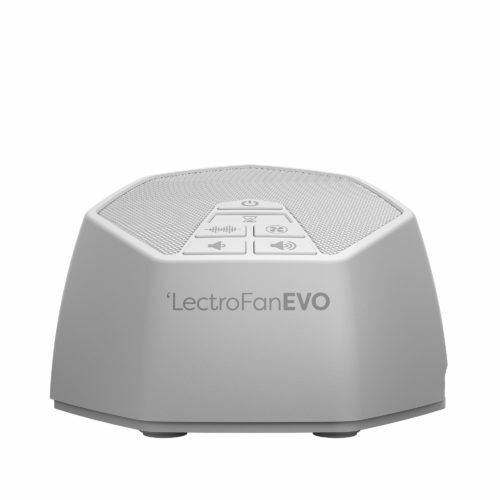 You can also adjust the output with the volume control to match the needs of your environment. It connects to any USB power source for ease of use. 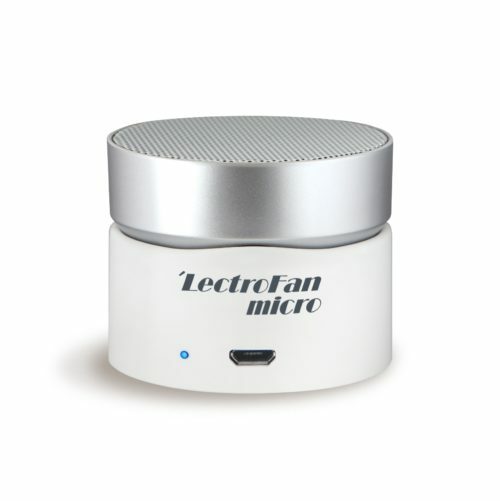 LectroSound uses custom-designed analog circuitry to generate warm, robust non-looping white noise that’s truly random. 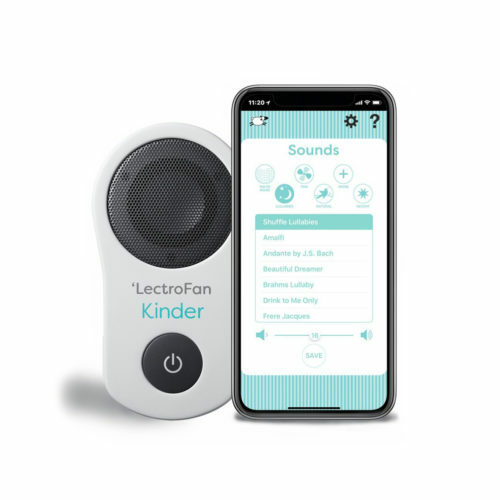 Whether you need it for sound masking in professional environments, you’d like to improve your focus and concentration, or you just need help getting to sleep more quickly and enjoying more restful sleep, LectroSound is a simple solution that works. The tone dial provides precise control of the sound’s warmth across a spectrum of brown and pink variations. 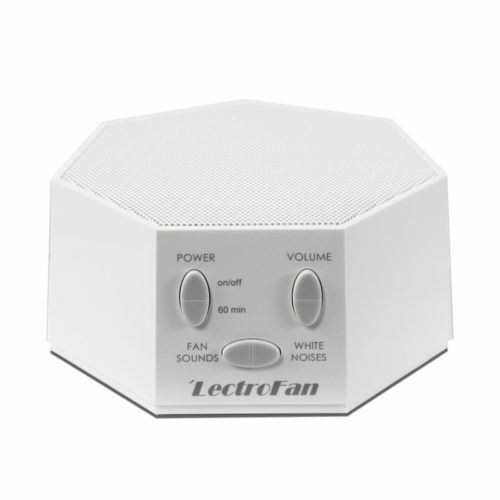 You can also adjust the output with the volume control to match the needs of your environment. And, it’s compact for travel, whether you want to go across the room or across the country.